Welcome to the Chagrin Valley Veterinary Clinic! 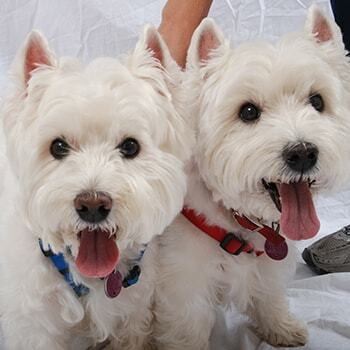 Founded in 1970, we are one of the oldest established veterinary hospitals in Northeast Ohio's Chagrin Valley. We strive to provide the highest levels of veterinary medical and surgical services for your dog or cat in a caring, supportive environment. Whether you bring your pet to us for wellness examinations, vaccinations, x-rays, or dental care, we aim to provide the highest level of quality care to fulfill your pet's needs. 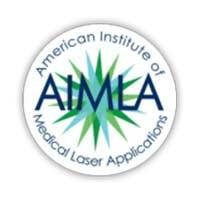 In an effort to provide the highest quality care for your pets, we are pleased to announce the addition of a laser to our practice’s surgical suite. The CO2 surgical laser, which uses a high intensity beam of light, is the most advanced tissue cutting tool available today. It replaces the scalpel, scissors, and other cutting instruments for a variety of surgeries we perform. 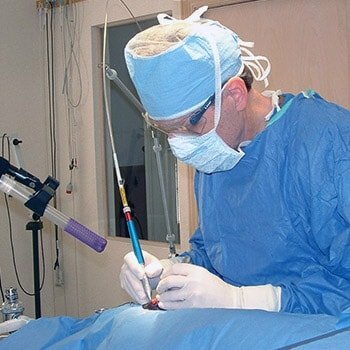 Most surgeries that have traditionally been done with a scalpel can be performed with the surgical laser. Some surgical procedures are virtually impossible to perform with any other tool. 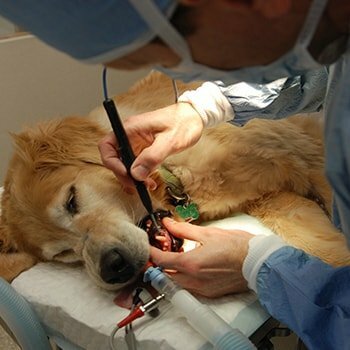 For more information about laser surgery and the benefits to your pet, please visit our laser surgery page. 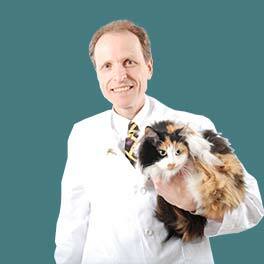 Your pet deserves the very best, most experienced veterinarians. 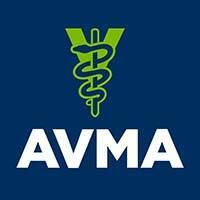 Our team of veterinarians, veterinary technicians, and support staff is headed by Dr. Conrad Griffith, an established veterinary physician who joined the clinic in 2001, following twelve years of previous work at a hospital in Rhode Island. 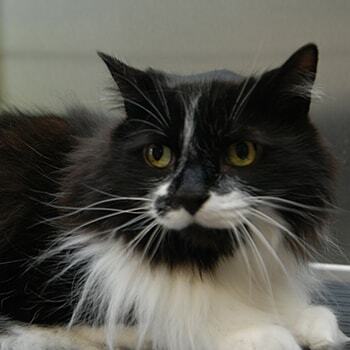 Doctor Griffith is aided by a dedicated and highly competent staff of registered veterinary technicians and assistants. 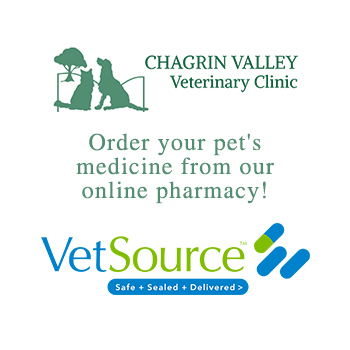 We would be pleased if Chagrin Valley Veterinary Clinic to become your pet's partner in health care. Please feel free to call us with any questions you may have, or to schedule an appointment. There’s nothing better than cooling off in a pool, lake, or the ocean on a hot day, perticularly if you wear a fur coat year-round. Winter is quickly becoming a distant memory as the days warm up and plants and trees cone into bloom.